What’s in a name? That which we call a rose. By any other name would smell as sweet, said, Shakespeare! But our Bollywood actors and actresses think otherwise. Why else will they give themselves a new name before the beginning of their celluloid careers? You will be surprised to see that quite a few stars have adopted a new name before they hit the limelight. Here are the Real Names of Bollywood Celebrities before they hit the silver screen. Rekha : The eternal diva’s real name was Bhanurekha Ganesan. As a child artist, she was credited in the movies as Baby Bhaurekha. As a heroine, she shortened her name as Rekha and established herself as the finest actress of Bollywood. Rajnikanth :The superstar and matinee idol Rajnikanth was named Shivaji Rao Gaikwad by his parents but it was the director K. Balachander who assigned him his stage name Rajinikanth and established himself as a commercial entertainer in Bollywood as well as in movies down South. 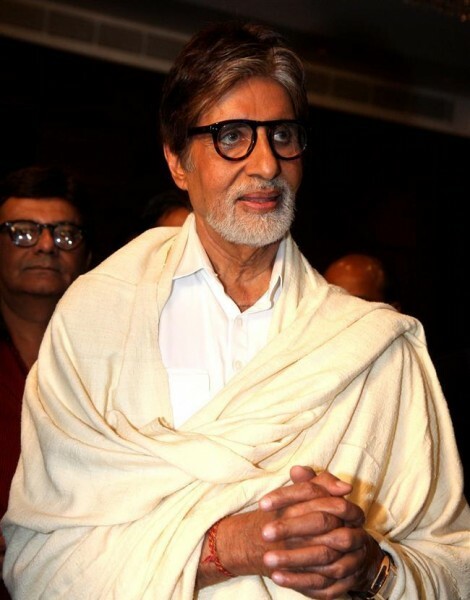 Amitabh Bachchan : Big B’s father had named him Inquilab. Sumitranandan Pant suggested that his name be changed to Amitabh. Bachchan is his father’s pen name, though his surname is Srivastava. So, imagine, if Big B was called Inquilab Srivastava. Ranveer Singh : The real name of the most sporty guy of Bollywood is Ranveer Singh Bhavnani. 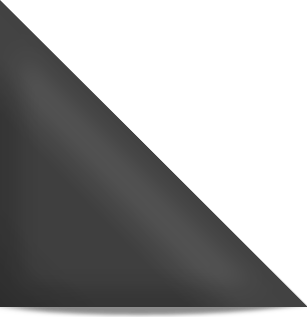 The actor dropped his surname before taking up the silver screen by storm. Sunny Leone : The former adult star’s real name is Karenjit Kaur Vohra. When picking a name for her adult career, she said that Sunny is her real name and Leone was picked by Bob Guccione, former owner of Penthouse magazine. Mallika Sherawat : Known for her bold screen attitude, Mallika Sherawat’s real name is Reema Lamba. In her debut movie Jeena Sirf Merre Liye, where she played a small role, she was credited as Reema Lamba, but she changed her name after this movie and started her new innings. 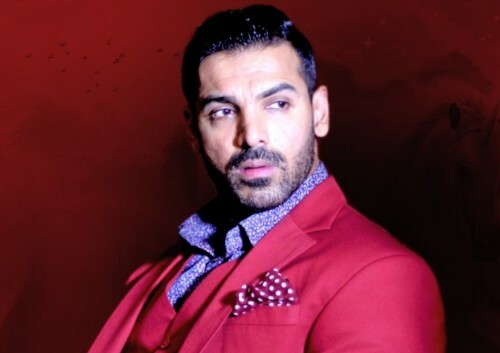 John Abraham : The Bollywood’s handsome hunk ‘s real name is Farhan Abraham but the actor changed it to John. 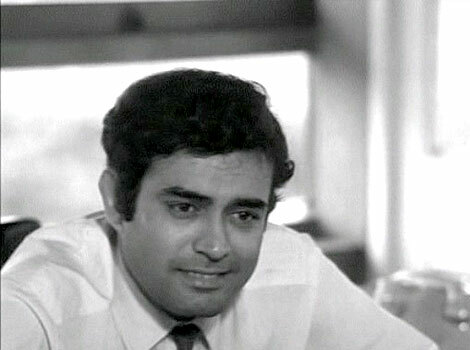 Sanjeev Kumar : The versatile actor was born as Harihar Jethalal Jariwala and was also called Haribhai. He was given the screen name Sanjeev Kumar by Sawan Kumar Tak. 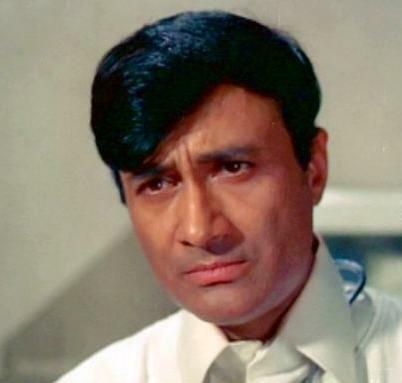 Dev Anand : Born as Dharam Dev Anand, he dropped the first part of his name when he made his debut in Hum Ek Hain. Saif Ali Khan: Also known as Nawab Khan, Saif Ali Khan’s real name is Sajid Ali Khan. Preity Zinta: Known for her cool attitude, this actress from Shimla was earlier called Preetam Zinta Singh. Pretty masculine name or a pretty girl! 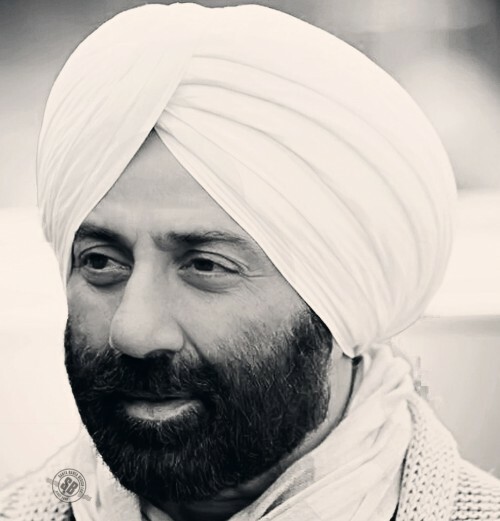 Sunny Deol: The action hero of Bollywood was called Ajay Singh Deol earlier and it was while entering the film industry that he changed his name to Sunny Deol. 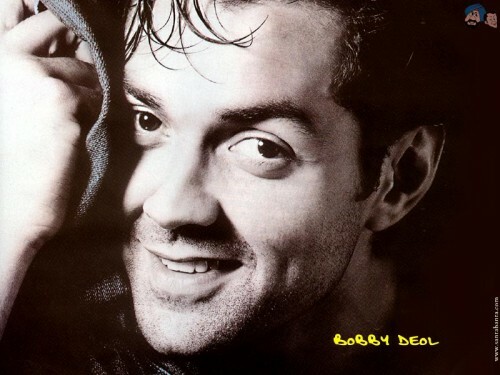 Bobby Deol : And no marks for guessing the younger brother was called Vijay Singh Deol! Katrina Kaif: Often referred to as Kat, Katrina Kaif’s real name is Kate Turquotte which she changed specifically (and rightly!) for her career in the showbiz as this sounds more Indian and can be pronounced easily. Akshay Kumar: The Khiladi star was called Rajiv Bhatia before his Bollywood debut. Ajay Devgan: The leading actor, director and producer’s real name is Vishal Devgan which he changed to Ajay when he entered Bollywood. Salman Khan: The superstar Dabangg actor was born as Abdul Rashid Salim Salman Khan. Watch out this space as we add more Real Names of Bollywood Celebrities in this post!